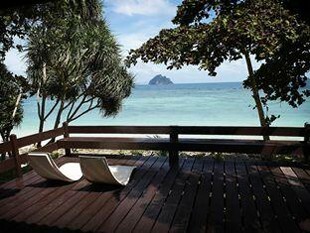 Stylish and comfortable hotel on the most beautiful beach of the island, at an affordable price. 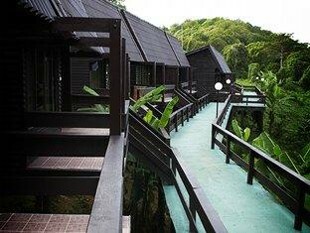 Phi Phi Natural Resort is an ideal hotel for relaxing holiday. 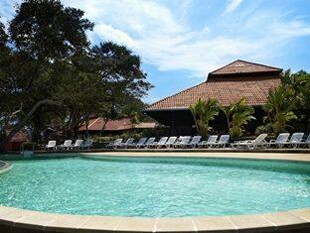 You will enjoy direct access to the sea and the wonderful beach of Laem Tong, its lovely pool and helpful staff. 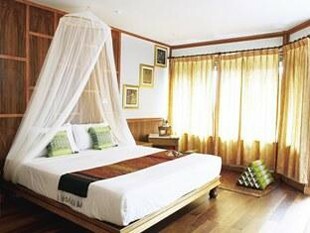 The individual bungalows, nicely decorated, are equipped with bathroom, air conditioning and minibar. 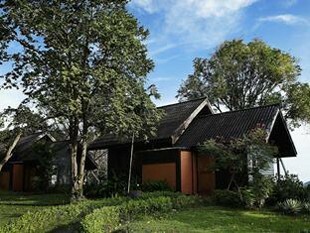 Some bungalows (Deluxe and Superior) have a private balcony. 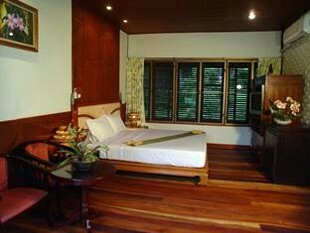 The splendid "pool villas" have two bedrooms and a private pool! 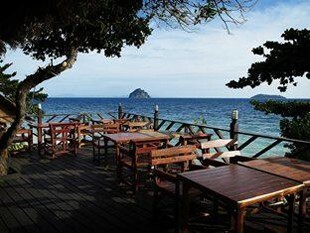 The restaurant offers Thai, Chinese and international cuisine, in a paradise setting. 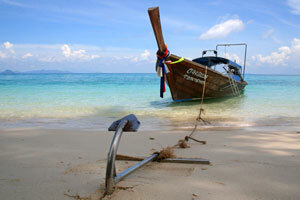 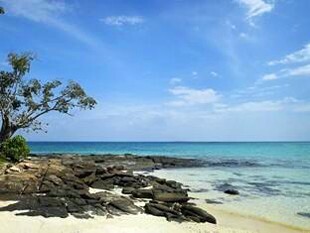 Nearby, a diving center where you can explore the clear waters of Koh Phi Phi.